Wow! What a whirlwind few days! 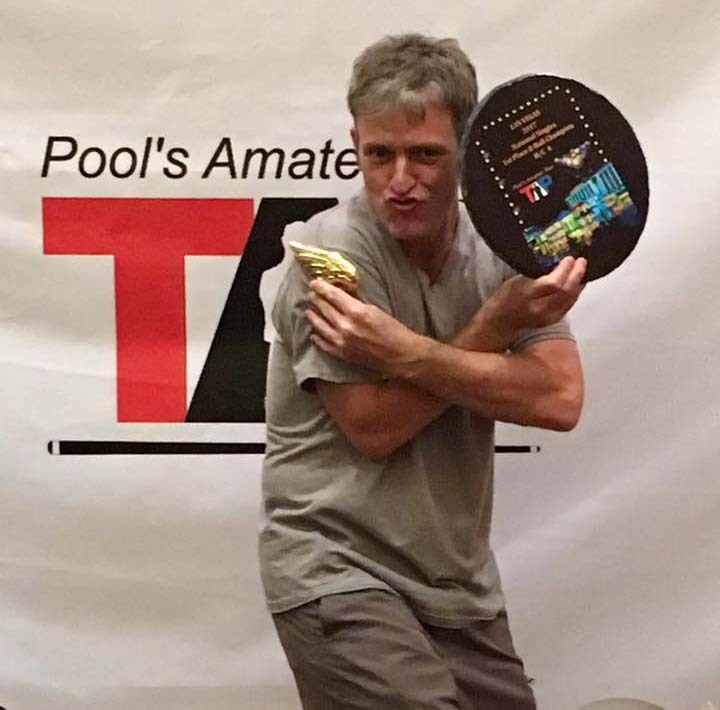 Nationals was held at the Orleans in fabulous Vegas October 21 through 26, 2017. Vegas came through very STRONG in 2017 with many winners including 3 TAP National Champions! Claiming our record portion of the TAP Nationals PIE with over $12K CA$H! See our pics! 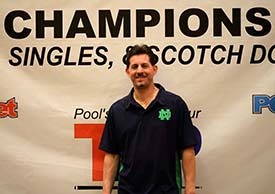 John Campana, aka Johnny Vegas - TAP National Champion, Skill Level 3! BEYOND ALL THE CASH THERE WAS COMMUNITY, CAMARADERIE AND FUN! ABSOLUTELY LOVE MY TAP FAMILY! Singles - 8-Ball and 9-Ball: Buy in or advance by competing in the annual Vegas Masters MVP Tournament Series. 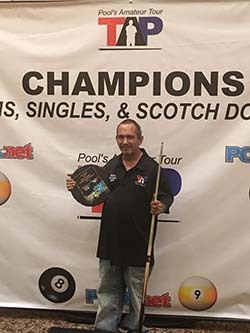 National Team - 8-Ball and 9-Ball: Earn a place in these tournaments by placing in the Annual Vegas Masters State Championship and National Qualifiers. 1 in every 15 to 18 teams will be awarded entry. 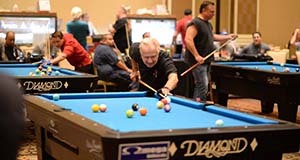 Silver State Dream Team - 8-Ball - Form your own team and buy in to this 8-ball tournament. 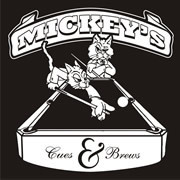 Teams consist of current and active qualified TAP League players from all across the U.S. and Canada. Limited entry.